Bairrada WHITE Wines There are 46 products. 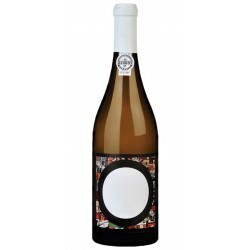 Quinta do Valdoeiro is made with Arinto, Bical and Chardonnay grape varieties. It has a bright appearance with yellowish tones. 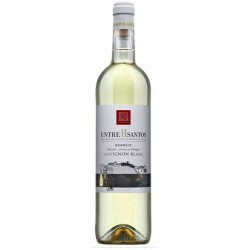 This wine reveals notes of ripe fruit, such as white plum and quince and a discreet hint of white flowers. 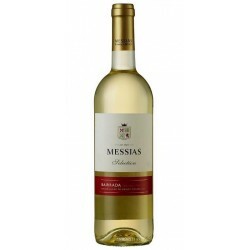 "Made of Verdelho and a little of Arinto, the notes of fresh fruits, without the tropical excess that we often find associated with this caste, are good, here they appear in the right account to give joy to the wine. , with a high acidity that enhances its gastronomic character. " 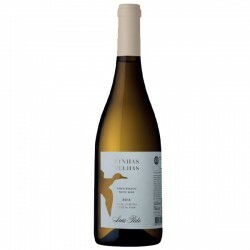 This wine is made with Sauvignon Blanc and, depending on the year, Bical, Arinto or Chardonnay grape varieties. Lightly browned. Notes confit fruits, with hints of honey and smoked. 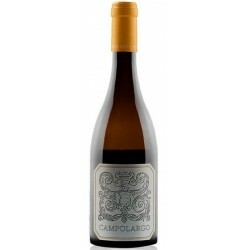 This Campolargo wine is ideal to combine with fish dishes, especially cod. Full grapes pressing followed by decanting and fermantation in used barrels without climate control. 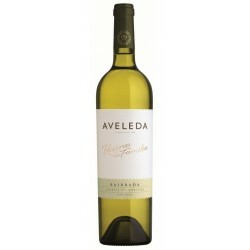 Very good acidity and volume in the mouth give the wine an excellent gastronomic skills. 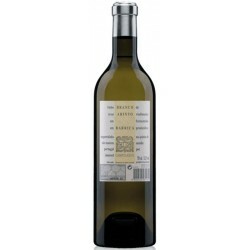 Arinto and Bical are the grape varieties that were used to produce Kompassus Reserva White. Bical, Chardonnay and Arinto are the grapes presents in this white wine from Quinta do Valdoeiro. 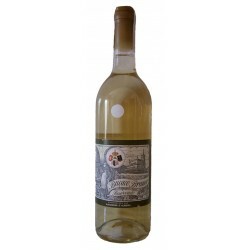 São Lourenço is a white wine from Bairrada region. 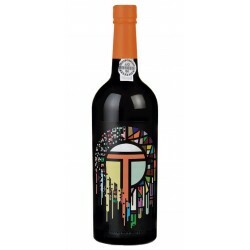 Quinta do Ortigao Arinto and Bical is a wine from Bairrada region. 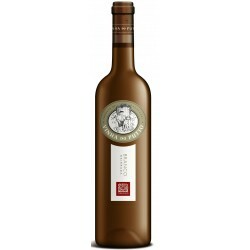 Maria Gomes & Bical are the grape varieties used in this wine of Quinta das Bágeiras.